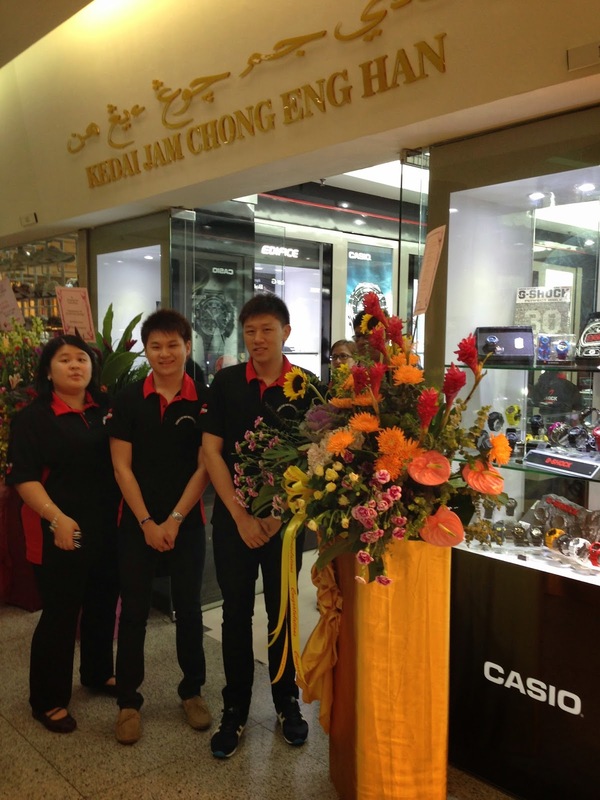 Finally the Casio Corner official open yesterday at the Yayasan Shopping Complex! 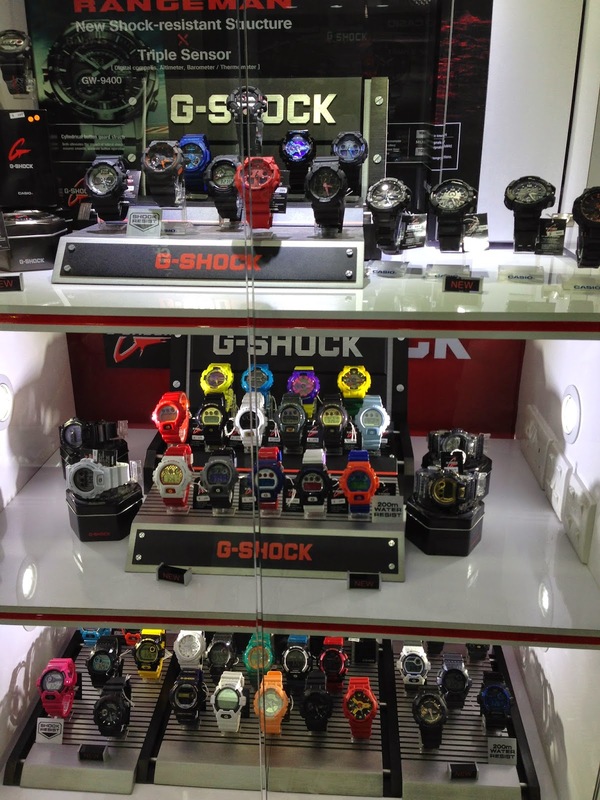 This is a Happy Land for all the G-Shock kaki in town lah... hehehe now I have more place to treasure hurt for my collection liao! Casio Corner is located at the Yayasan 1st floor atas the waterfall fountain there! 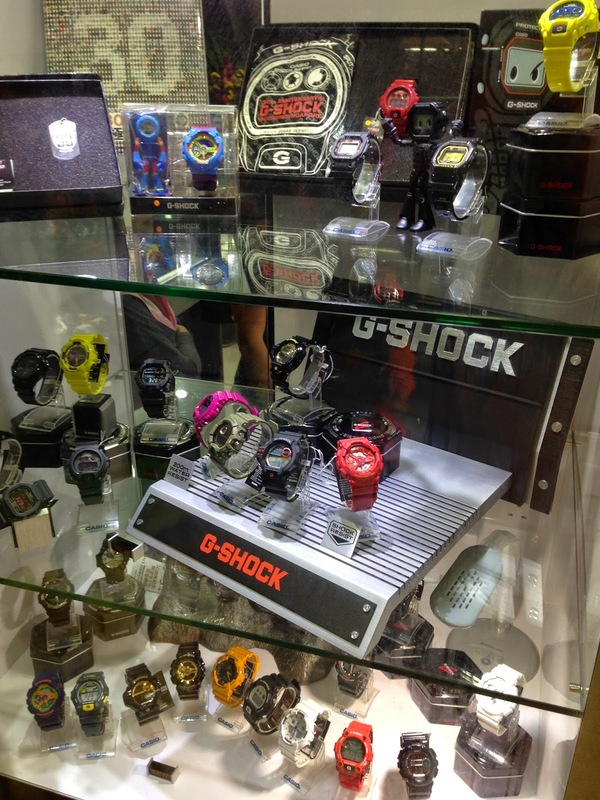 As a G-Shock collector there is one thing I have to share with you all here lah. The Casio Corner also provide special order for the customer just let them know what type of the model saja but of cos have to test you luck see they can help you find it or not lah! 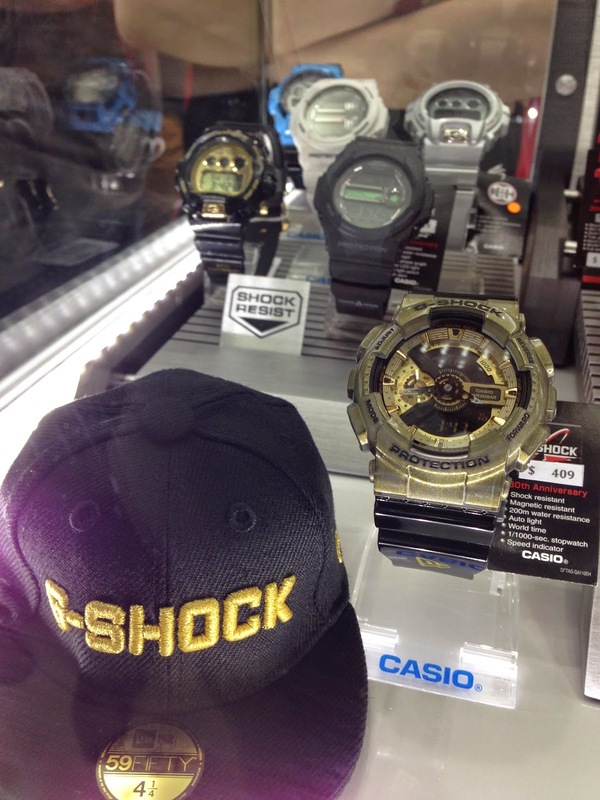 Actually G-Shock shop even the G-Factory also same to me... the watches and the prices is not must different one lah. More or lets also just a few ten dollars different saja. Me mostly don't bother about that what I want is the service and the latest model G-Shock especially like those very popular model I can get it... and make sure is I'm the first one got it too! 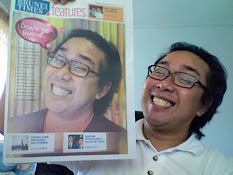 So normally I built a very good relationship with the staff or the owner lah..heheheh. Is true one... be a friendly man is 10 times better than a orang kaya but rude! So my strategy is be nice to all the sellers.